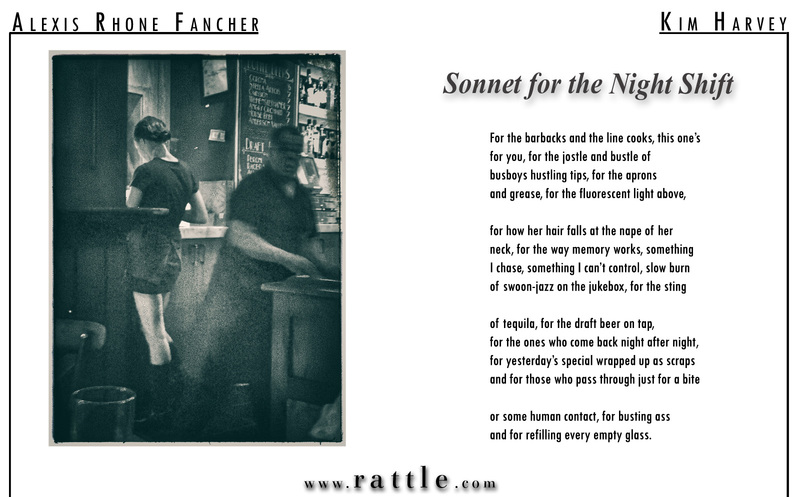 Image: “Waiting” by Alexis Rhone Fancher. 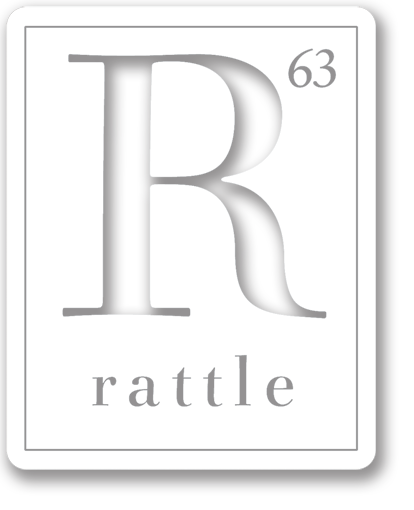 “Sonnet for the Night Shift” was written by Kim Harvey for Rattle’s Ekphrastic Challenge, August 2018, and selected as the Editor’s Choice. and for refilling every empty glass.